The death of a young Portuguese girl at the hands of measles has highlighted the danger to those who are not vaccinated against the disease, as it continues to spread across many parts of Europe. 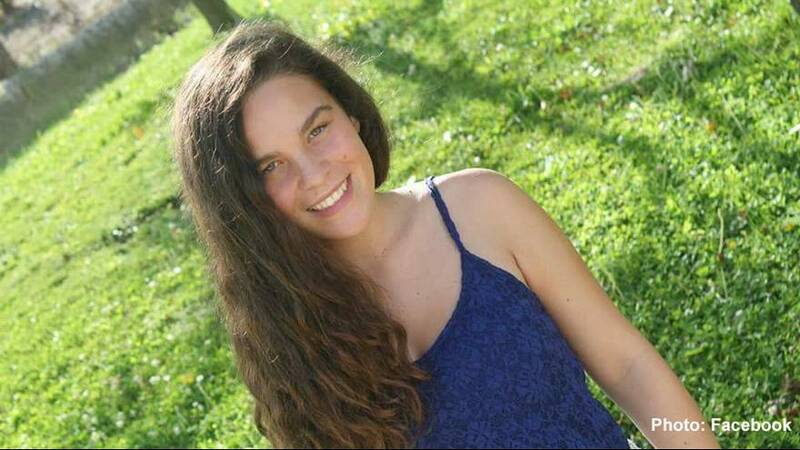 Seventeen-year-old Ines Sampaio died in the early hours of April 19 at the Dona Estefania Hospital in Lisbon. It is the first death from an outbreak of the disease in Portugal since health officials declared it eradicated. Francisco George, the Portuguese Director-General of Health was quoted in the Portuguese newspaper Correio de Manha saying there will never be a measles epidemic “on a grand scale” – due to strategic stockpiles of vaccines and the relative success of his department’s vaccination program in recent years. George appealed in early April to parents of babies and particularly toddlers to get them inoculated against measles and other diseases. Sampaio died, health officials say, of bilateral pneumonia caused by a measles infection. She was not vaccinated against the disease due to allergic conditions on the advice of a doctor, according to family friend Carlos Feria. Some media reports have put the blame on the girl’s mother, which is vehemently denied by sources close to the family. “The mother has been unjustly accused of being anti-vaccinations,” said Carlos Feria, a close friend of the Sampaio family. “It’s a lie!” he told Correio da Manha. The younger and older sister of the deceased are – apparently – immunised against the disease, which mostly affects young children. The family are now reportedly launching legal action against Sintra Hospital for negligence, after a 13-month-old baby from Cacem arrived at the emergency department infected with measles under circumstances they claim are similar to those of their daughter. Several medical staff also contracted the infection, a fact the family says was due to the hospital’s failure to quarantine the baby, who subsequently made a full recovery. Portuguese health officials say there are 46 people currently infected with the virus and they estimate that in Portugal, there are 10,000-15,000 people without immunisation. They have also recommended that those children who are not immunised should go into quarantine. In September 2016, the World Health Organization (WHO) and local health chiefs declared Portugal ‘clear’ of the potentially-deadly viruses measles and rubella. The WHO warned of a resurgence of the virus in early April 2017 and it seemed to appear on health professional’s radar over the course of 2016. Elsewhere in Europe, hundreds of cases of measles have been reported in France, Germany, Italy, Poland, Czech Republic, Bulgaria, Spain, Romania, Switzerland, Ukraine and even as far away as Iceland. Romania, Germany and Italy have been hit hardest by measles outbreaks with Romania reporting 3,400 sufferers and 17 deaths since January 2016. Italy has seen a sharp increase in infections with some 238 new cases in the first few weeks of 2017. Germany too has seen an increase in cases of the virus, with 272 new ones up to March 12, 2017. The WHO says that countries with a vaccination rate of below 95% are at risk. This is confirmed by the statistics in countries like Romania and Italy where immunisation is lower than in some other parts of Europe. A virus of the Paramyxovirus family, measles is passed through the air and direct contact, infecting the respiratory tract and going on to spread throughout the body. It is not known to occur in animals. Before WHO-led vaccination efforts, globally, measles killed around 2.6 million people every year, mostly infants. Between 2000-2015, these vaccinations led to a 79% drop in deaths from measles, preventing an estimated 20.3 million deaths globally, according to the WHO. Though, it is still one of the leading causes of infant mortality worldwide, despite the availability of cheap vaccines. According to WHO statistics, the virus caused some 134,000 deaths across the world in 2015, on average 367 deaths per day or 15 per hour despite 85% of the world’s children now getting a dose of the vaccine before their first birthday. Corruption, conflict, poor government administration and access problems for International NGOs are, analysts say, major causes. Many people across Europe are now calling for vaccinations against the disease to be mandatory and enforced by law. Health experts say that only once worldwide infant vaccinations reach near 100% of children can the disease be truly confined to the history books.